Adult males have a long crest and a yellowish green eye ring. This is the number one target bird of most birdwatchers in PICOP. 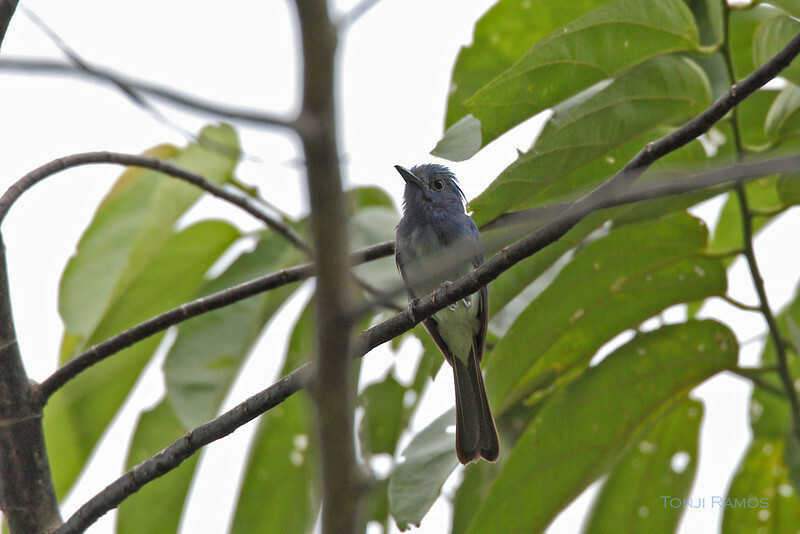 It is described in A Guide to the Birds of the Philippines as "Gorgeous! ".